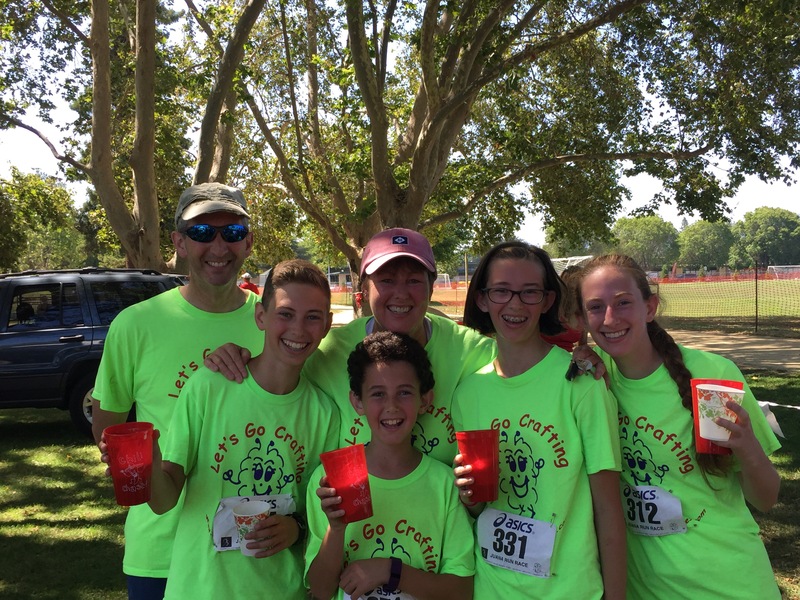 It was so fun to run as a family, although I ran much slower than the rest of them. I have been trying to slowly get back into shape and exercise more. My goals for this 5K were pretty simple. Primary Goal: Run the entire race-goal achieved!! Secondary Goal: Don’t be dead last like 2 years ago: goal achieved (although not by much)! Mantra: Slow and steady; at least I’m still vertical! It was great fun topped off by watching fireworks in the evening.